Besides its ambitious Project PreCog and a new Zenbook Pro, ASUS also announced its refreshed VivoBook series notebooks. 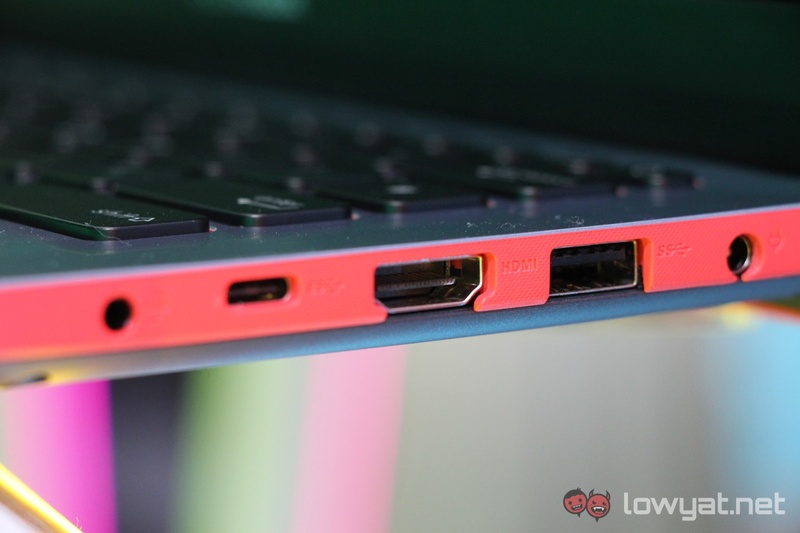 This includes the Vivobook S15, S14, and the S13. 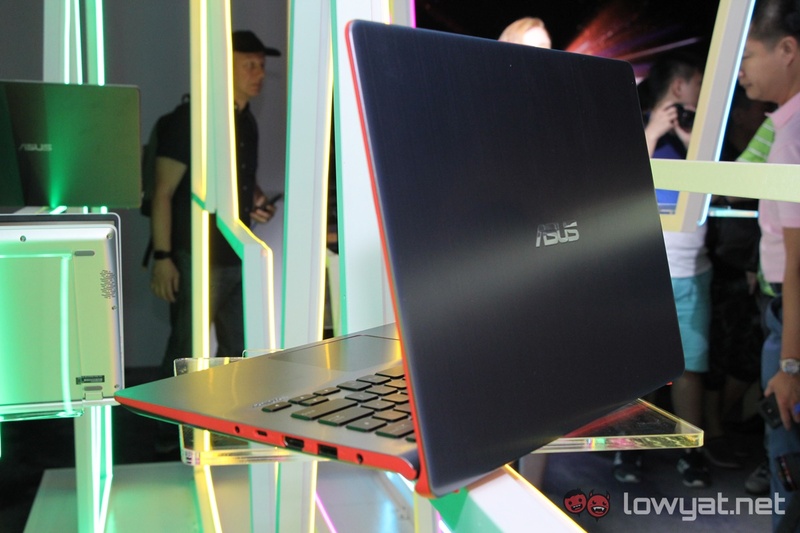 Specifically, ASUS increased the appeal of its VivoBook series by giving these machines a wider range of colour options. For the S14 and S15 models, users will be able to choose between Firmament Green, Star Grey, Silver Blue, Gun Metal, and Icicle Yellow. The S13 model, however, will only be available in three colour options: Rose Gold, Icicle Gold, and Star Grey. All three models have been updated with Intel’s latest 8th-gen Coffee Lake CPU. In addition to the new CPU, the refreshed VivoBooks also come with up to 16GB DDR4 RAM, and either an NVIDIA GeForce MX130 (for the S14 and S15 only) or an MX150. 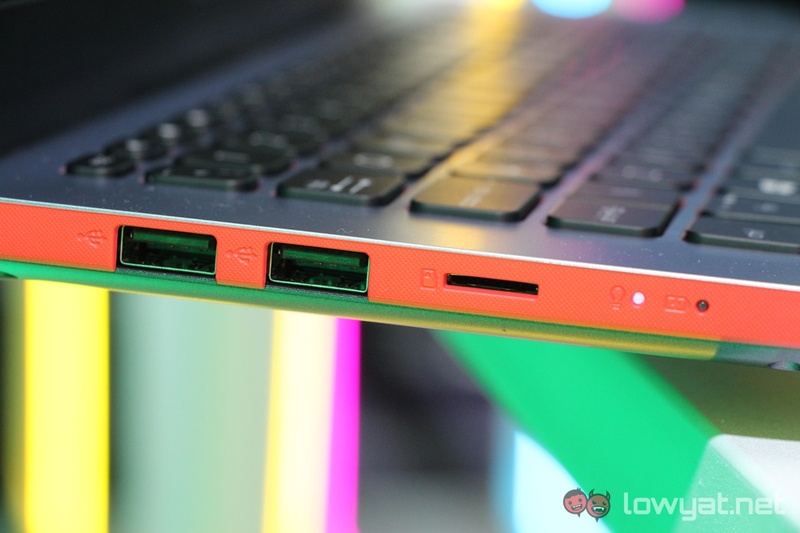 In terms of storage capacity, all three models can house up to a 512GB SSD, while the S14 and S15 models also get the extra option of having either a 500GB or 1TB HDD. Lastly, all three variants are fitted with Full HD NanoEdge displays. 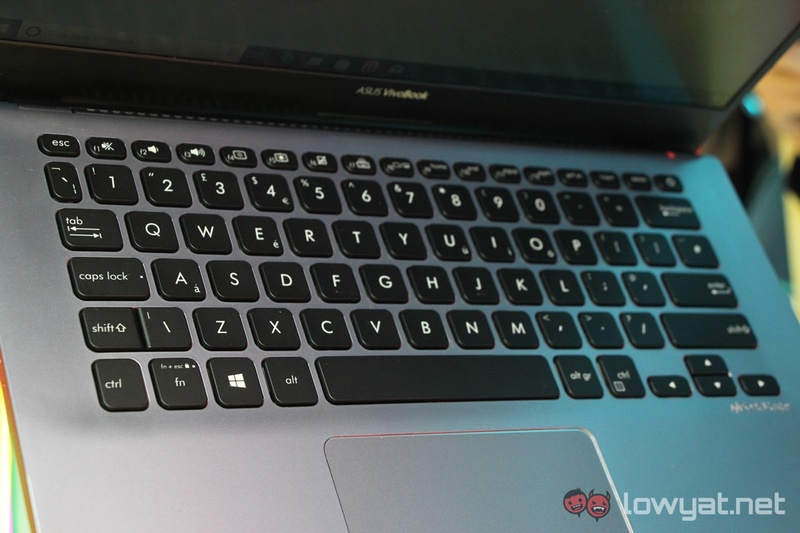 The ASUS VivoBook S14 and S15 are expected to be available sometime between the end of June and early July. Pricing for these notebooks will start from US$799 (~RM3186) up to US$1349 (~RM5379). 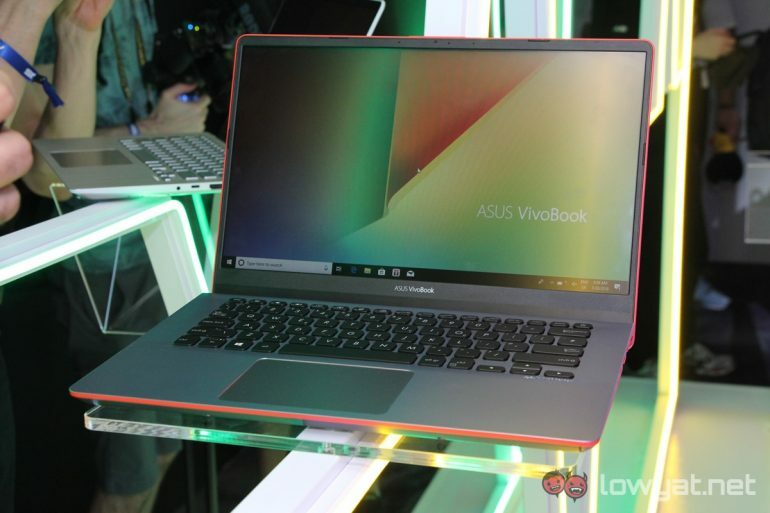 The VivoBook S13 will be made available sometime in August, but ASUS had yet to specify an official SRP for the lineup.